Created in 2000 the Auran Music Studio was designed and constructed to provide all musical and sound design elements for Auran's game titles. In 2002 the studio opened its doors to offer a first class digital recording studio together with audio production services for commercial clients. 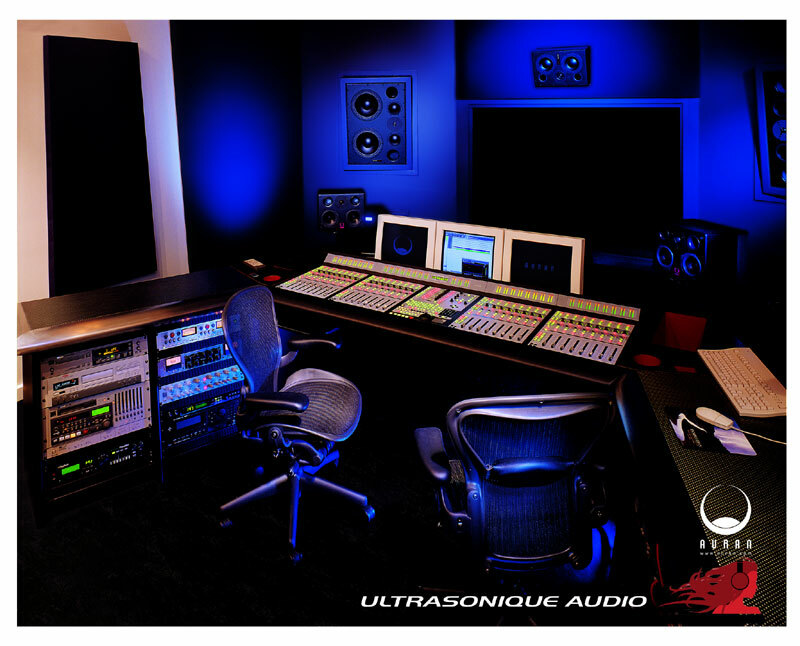 The company Ultrasonique Audio was created to facilitate this service and has extended the studio's capabilities into other areas. 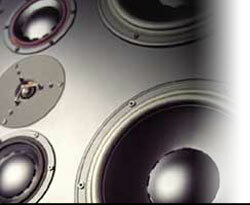 Ultrasonique Audio provides composition, sound design, corporate video and post production services. 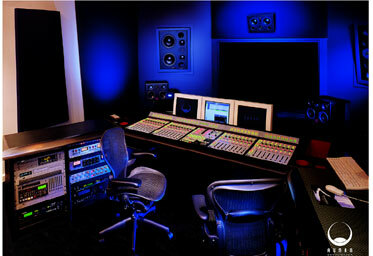 The studio features the 128 track Pro Tools 24 Mix cubed system, an advanced digital audio workstation. Our system allows you to record, edit, process, mix, and master audio projects of uncompromising quality both in stereo and surround sound formats up to 7.1. Both control and live rooms are acoustically designed and additional green room, kitchen and bathroom facilities make the studio experience very comfortable. Equipment brand names such as Earthworks, Apple, Sony, Korg, Rode, Neumann, AKG, Sennheiser, Dynaudio, Amek, Focusrite and Avalon assure quality and reliability for your project. 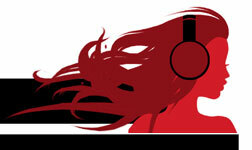 For more Studio details, Rates and Ultrasonique Audio production enquiries please contact us.